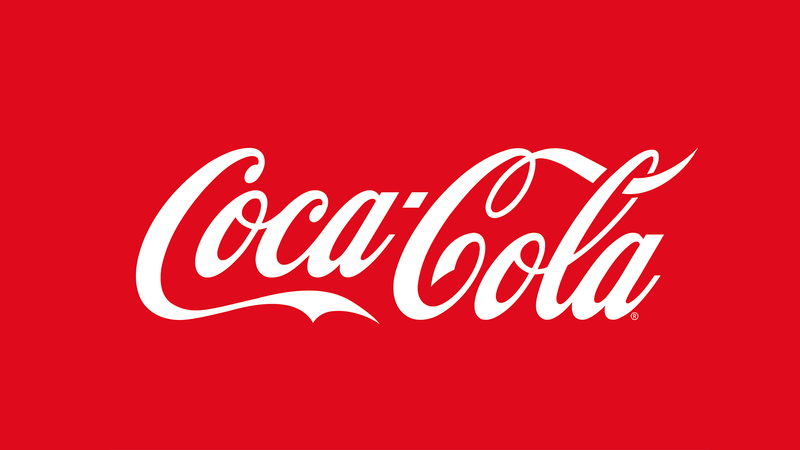 Results: 7% bump on global sales of Coca-Cola (2008 – 2009), 4% bump 2010; “Open Happiness” 5-note musical theme became a signature for the brand until 2016; Cannes Lions Award for Best Advertisement Happiness Factory & Happiness Factor: The Movie; 34 million YouTube & Facebook hits (700% spike); custom web sites visited by millions; Coke’s first game apps; hit song “Open Happiness” by Cee-Lo Green, charting in the U.S., several other countries, and hitting #1 in China. Coca-Cola Company employs Liquid Storytelling (transmedia technique) for subsequent global campaigns; widely considered to be the most successful advertising campaign in the history of the brand. Based on a single 60-second commercial developed by Wieden+Kennedy and Psyop, SLR was asked to create a vast story world that could manifest across every media platform, and be localized to markets around the world. SLR generated a pitch bible for presentation to CEO Muhtar Kent and bottlers worldwide at the company’s annual conference, and gained unanimous approval. SLR then vastly expanded the Happiness Factory story world, tying it intrinsically to brand values and aspirational themes. CMO Jonathan Mildenhall then commissioned SLR to act as an IP clearinghouse and producer of content for executions across the world.